It’s twenty-three years since the release of Rage Against the Machine’s debut album and although rock/rap fusion had been around for a while before 1992, this record was the one that defined a genre and made it more than a series of collaborative novelty records. It paved the way for a slew of acts over the next few years to add to the mix but for every act that was relevant and vital there was another five that were absolutely abhorrent. Nearly quarter of a decade since the planting of this musical seed, can a Scottish band in 2015 reap what was sown all those years ago? Having built a reputation as a great live act over the last four years and created a loyal fanbase particularly in their native Scotland, The LaFontaine’s brand of hip-hop influenced guitar rock is something of an oddity in these times – not least because it isn’t on trend. It sounds modern but there are emphatic winks to the last thirty years of alternative rock music to keep it pleasantly familiar. Opening track, ‘Slow Elvis’ isn’t as immediate as it should be after a couple of listens, you realise that it signposts how the rest of the record will pan out. An opening salvo of noise drops into an understated groove as front-man Kerr Okan namechecks and comments on issues and aspects of contemporary society and culture. Last year’s single ‘Under the Storm’ is one of the most rocking tunes on the record contrasting a hugely memorable chorus with energetically spat verses and is an undoubted highlight. You get a feeling of with this band is that they’re very much a product of their combined influences. One suspects that if The LaFontaines lived next door to Muse, they’d be continually knocking on the door asking for a cup of dynamics because they ran out when Linkin Park stayed over last night. This isn’t always a bad thing as the vocal hooks do grab you – occasionally straying into anthemic, arena rawk territory but issues of continuity arise when you juxtapose the urgent, twanging ‘King’ (a stomping road-trip vista that has a more defined style and is, quite frankly, fantastic) with the saccharine ‘All She Knows’ which limply croons its way to a conclusion alongside dated leaden power riffs. It will probably be incredibly moving to heartbroken teenagers who hold their phones in the air at gigs instead of cigarette lighters. Positivity reigns in the naïve but likeable ‘Paperchase’. “We are the masters of our own fate and we’ve got it all under control” goes the chorus and while the sentiment is adorable, it reinforces something that has niggled away throughout the record. 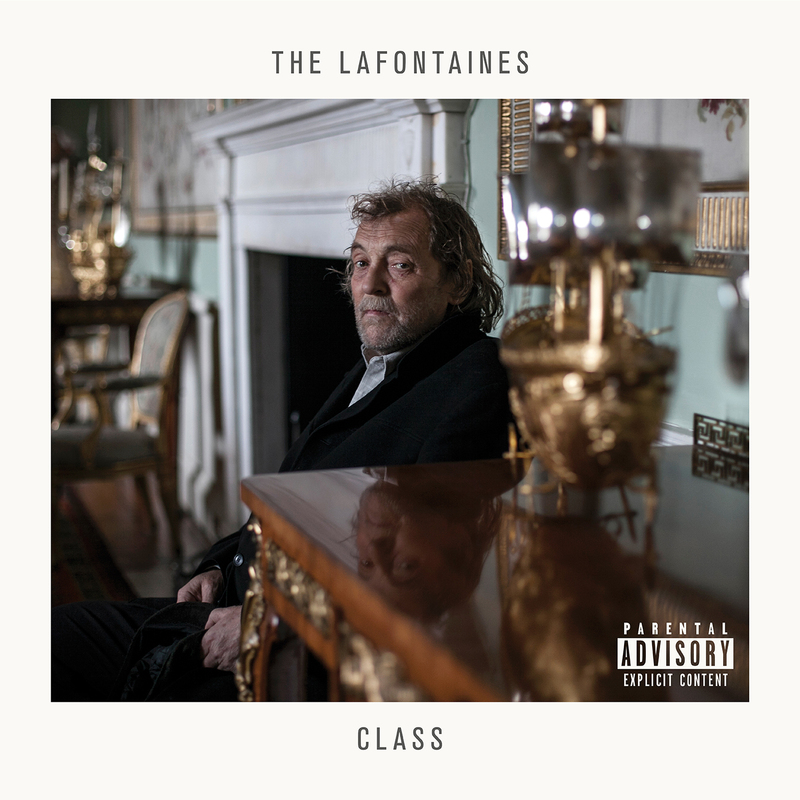 The LaFontaines undoubtedly have a lot going for them and this record will translate incredibly well to the live environment but there’s a feeling that their sound isn’t completely balanced – not quite in control – yet.